Super hot dance floor crasher! A must for all DJs! 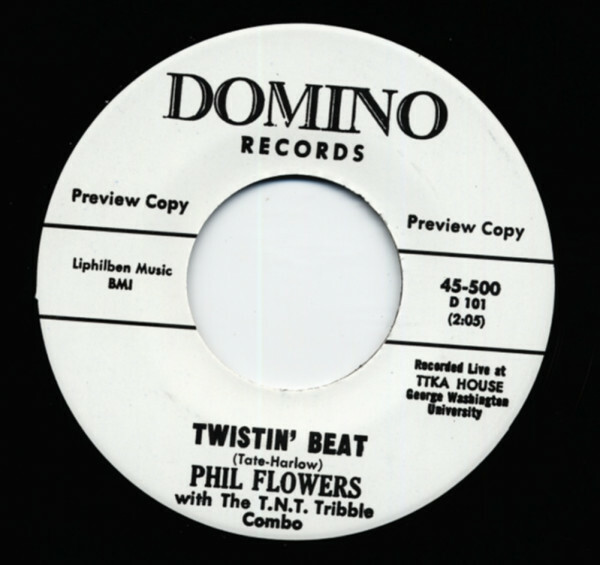 Customer evaluation for "Twistin' Beat b-w Move On 7inch, 45rpm Repro"